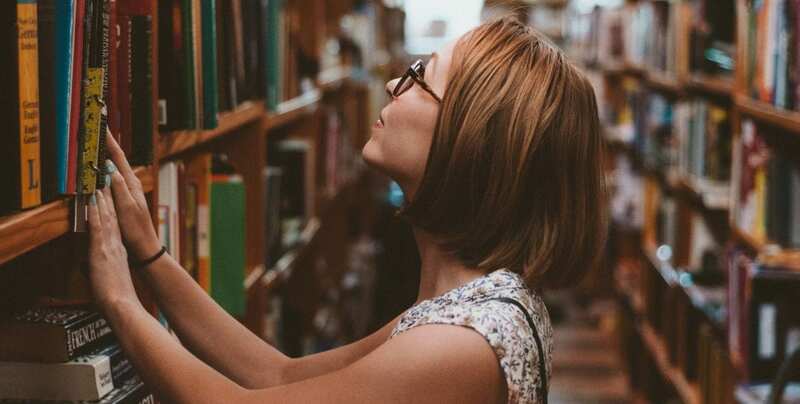 During our last Collabo Book Club, Ali (our fantastic visual experience designer) asked us, "Which design books would you recommend reading if you're new to Design Thinking?" We thought it was such a great question that we wanted to share our picks with all our friends. Read on to find what they are. We’re always looking to stay sharp around the Collabo office, from our weekly DBT Thursdays (#designbettertogether), to our Collabo Book Club. So when our beloved visual experience designer asked the rest of us for some “must have” designerly book recommendations, we jumped on it. Below are just a few of our faves, with a few words as to why we love these books to begin with. When I decided to return to school for my MFA in Design Thinking and Design Leadership, I struggled to explain what I was learning to my family, “It’s kind-of like an MBA but it’s creative - you can apply it to anything!” This book provides an accessible introduction to design thinking and how to apply it to something everyone has - a life. 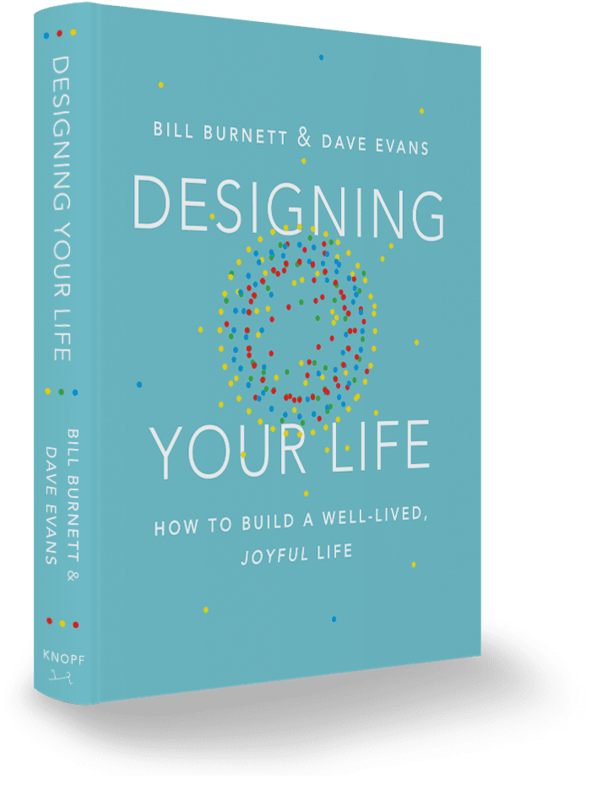 I’ve recommended this book to friends seeking career change, my parents as they approach retirement, and students graduating from high school. It’s a great was to look at design thinking the way we do here at Collabo —as techniques you can use every day. 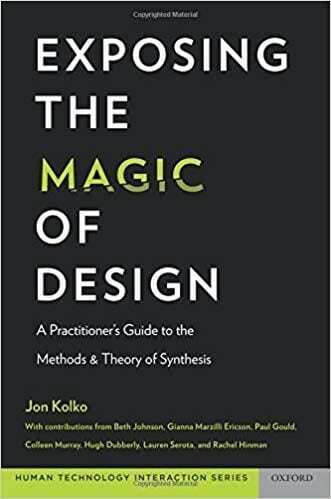 When I was learning about Design Thinking and practicing the different skills, I got introduced to Jon’s Kolko book Exposing the Magic of Design. For me, it was my to go back to book when I need to take a step back in trying to make sense of data. Kolko presents a theory of design synthesis in a simple and concise manner that can be applied to any design problem, as well, he talks about the importance of synthesis, what abductive reasoning is, and why we should care about these. Personally, my brain tends to ideate all the time, after reading this book I have been training my brain to be aware in the moment of when I need to be Ideating and when I need to be synthesizing information. In this book he introduces some practical methods. Bryan Lawson & Kees Dorst, for me, are two godfathers of design expertise. 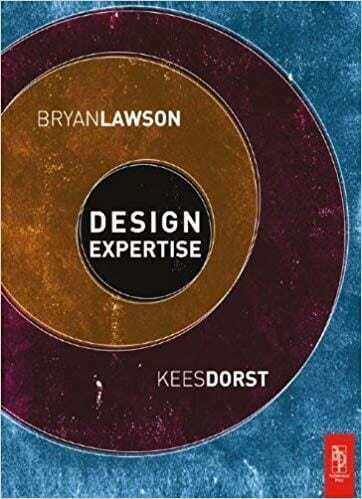 In their book, “Design Expertise,” they aim to explore and demistify what knowledge, skills, attributes and experiences are necessary in order to design well. At Collabo, when we teach and talk about “Designerly Skills,” they are inextricably tied to the 5 skills highlighted in this book: ‘formulating’, ‘moving’, ‘representing’, ‘evaluating’, and ‘reflecting’. This book is a must for creating foundational knowledge of design as a discipline. I love this book. Although the concept of “design having the potential for huge impact in our rapidly changing world” may seem a bit “old hat” today, for me, The Power of Design: A Force for Transforming Everything is still one of my all time favorite design books—especially for anyone who’s new to Design Thinking or People-centered Design. 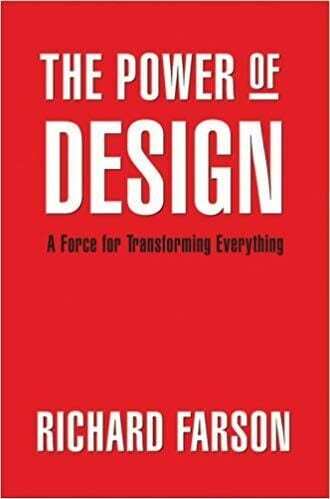 In this quick little read, Farson lays out compelling real-world examples to illustrate how design, or better put, big D—Design, is ingrained in everything we create and thus provides near endless opportunity for us to take control and begin to lead the change we put out into the world. This was truly an inspirational book in my journey to becoming a Designer. Ready to start your Design Thinking journey? Check out the Design Thinking Everyday Jumpstart and begin your path to becoming a creative problem-solving ninja and design-led leader.